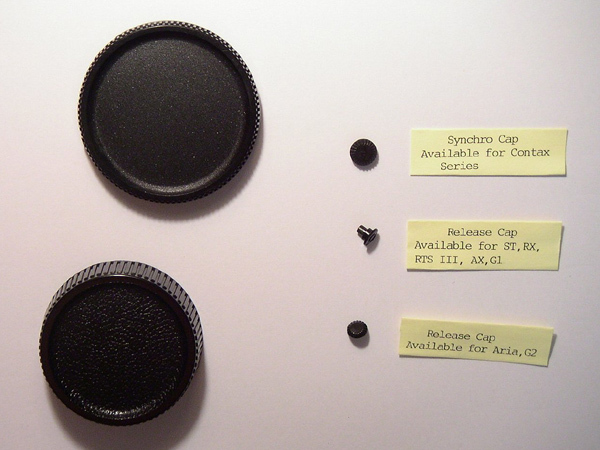 Body cap , Lens cap 可以嗎? Should be no problem, I think you can buy it by non-member price. 2 sync cap, 1 release cap for RTS and 1 for G2. 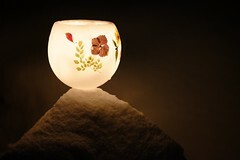 另外, 有無 N Mount 既訂?